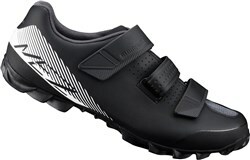 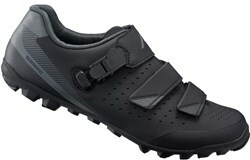 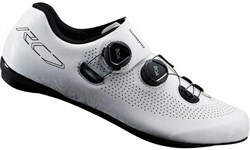 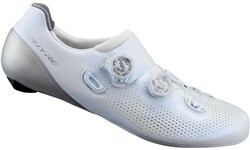 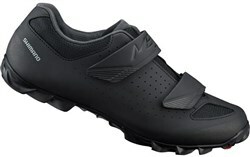 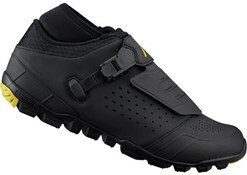 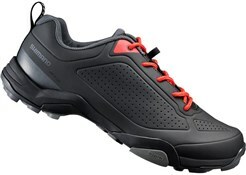 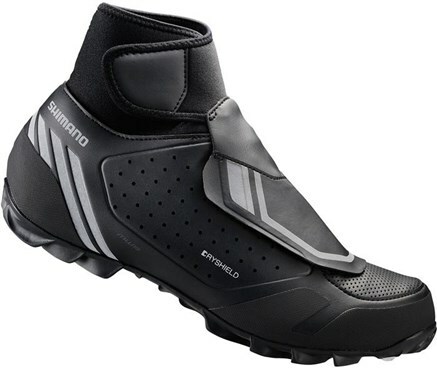 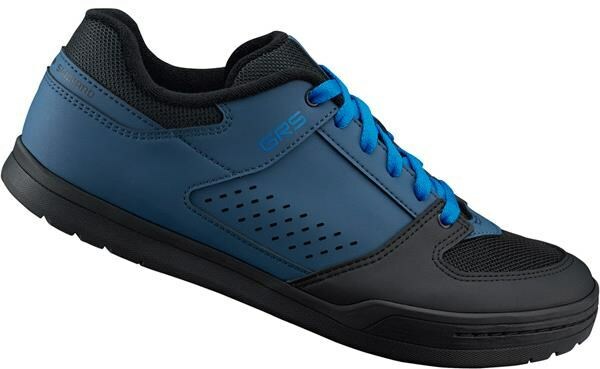 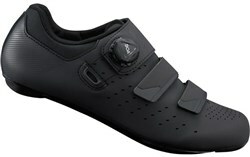 Shimano's cycling shoes for men are some of the best in the cycling industry. 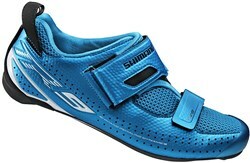 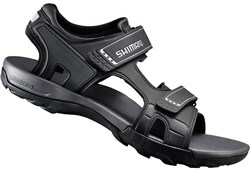 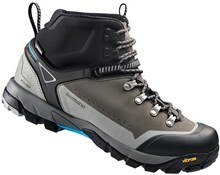 Shimano has a long history of producing cycling shoes for road, touring and mountain biking. 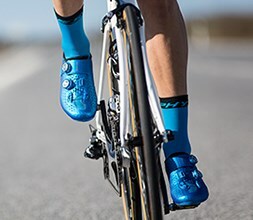 Shimano's shoes are complemented by its own range of SPD and SPD-SL cleats for perfect bike control. 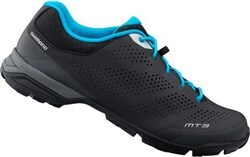 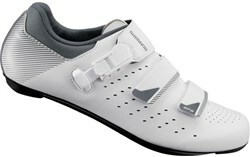 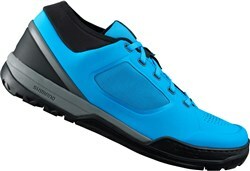 Shimano makes men's shoes for every budget, for racing and leisure cycling.